Jackie Rothberg, founder and creative inspiration of Career Action Centre, is a Careers Practitioner with more than 25 years of careers industry experience. Career Action Centre has been guiding, reviewing, and helping to clarify and resolve career choices, career decisions, and career issues, since May 2000. Contact us. 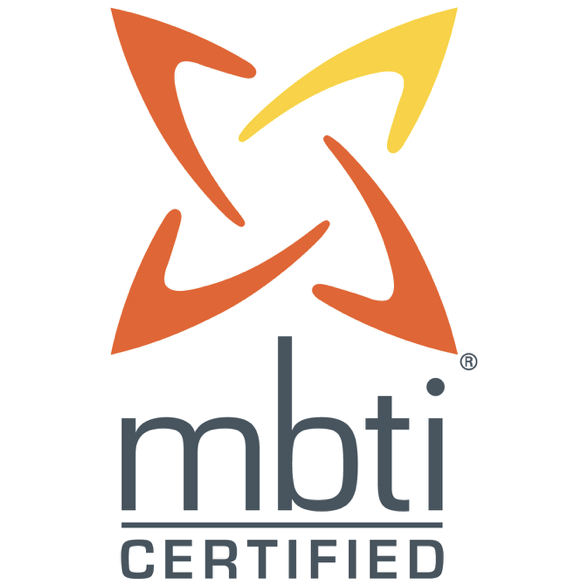 Private Practice, University, TAFE, and Secondary School sectors. Careers Counselling at Swinburne University, Melbourne Girls Grammar School, Caulfield Grammar School. Attends careers seminars, conferences, and workshops in Australia and the USA. Set up the TAFE Course Line for the Department of Education in Victoria: it assists thousands of tertiary course enquiries every year. 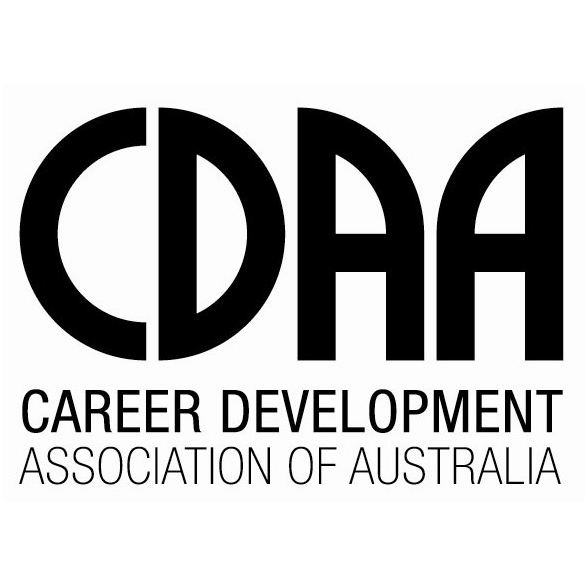 Fellow of the Career Development Association of Australia Inc (CDAA). Recognized for outstanding contributions to the Association and the careers field.